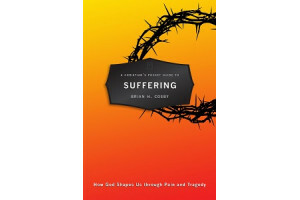 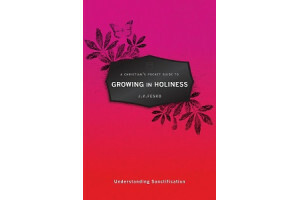 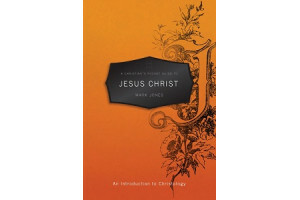 This book provides a concise and clear description of the person and work of Jesus Christ as revealed in Scripture. 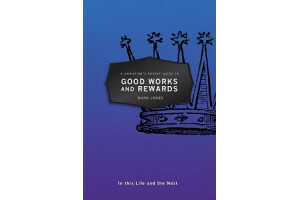 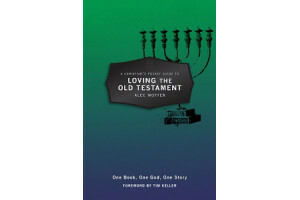 This book provides the biblical basis and references to good works and rewards, showing that the grace of God our loving Heavenly Father is stamped all over this doctrine. 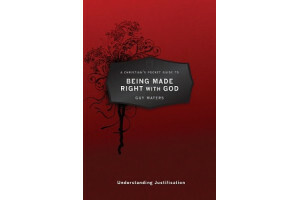 This book draws together the threads of Scripture to help us understand the power of God's word when viewed in its completeness. 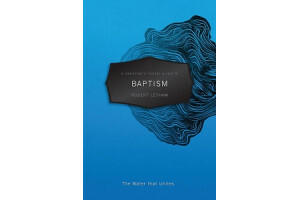 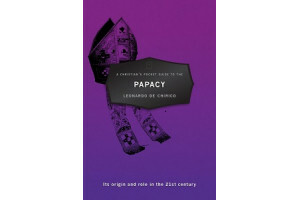 This book explores the Biblical, historical, and theological fabric of the Papacy. 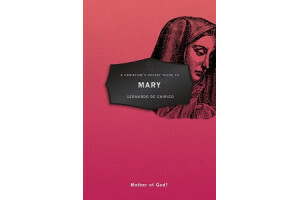 This book offers a biblical account of Mary's character, contrasting this with the Roman Catholic traditions which have developed throughout history.